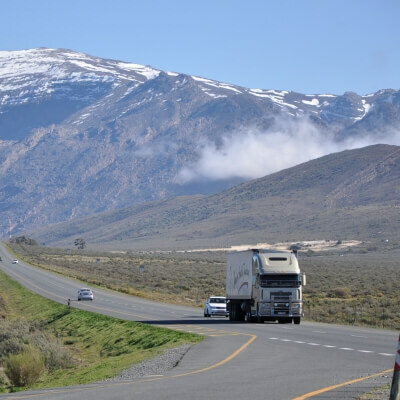 With our national footprint, our Transport database and vastly experienced Logistics Specialists, we are able to provide any customer a national transport solution, with any variety of vehicle specification, from any central point in South Africa to anywhere in South Africa, and cross border on short notice, at competitive rates and inclusive of Goods In-transit Insurance cover. Kempston Logistics was founded more than 25 years ago and it has a unique culture of staff, of which all were hand-picked, with honesty, energy, enthusiasm and passion being the fundamental attributes, to qualify for employment. Kempston Logistics moves an average of 50 000 loads per annum equating to approximately 1, 5 million tons of cargo. We continue to achieve exponential growth and our success is largely due to the fact that we do not dictate rates, the market does and we follow. Personal relationships and mutual respect are essential in our business and our customers and transporters are considered to be our partners, and we become an extension to their business. Kempston Logistics provides an “unlimited fleet of vehicles” to any customer’s disposal, without the customer having to own any of the assets. So why don’t you give us a call and test our service? It might be a whole new experience in trucking.